The syllabus for the BBKA Basic Assessment qualification may be found by following this link. Further information on how members can take this will soon be available on the Training page. The Course – An Introduction to Beekeeping – for anyone who thinks they might be interested in keeping bees. The course is based around the BBKA Course in a Case and has been developed further over the last few years to incorporate the latest developments in beekeeping. It includes practical and outdoor work for those who wish to do it. The dates for the 2019 course are Wednesday 6th, 13th, 20th 27th March, Wednesday 3rd and Thursday 4th April. Places are limited to 15 and will be allocated on a first-come-first-served basis. Further details and application form are on the Training page. The 2018 AGM was successfully held at Wombleton Village Hall on Tuesday 13th November. A total of 24 members attended and apologies were received from a further seven. Officers and Committee members were elected and the 2018/19 officials may be seen on the Links and Contacts page. The Draft Minutes RBKA AGM 2018 are now available to view. A key resolution, that was unanimously supported by the meeting, was the adoption of bee disease insurance. Full details may be found on the BDI website. In summary all Registered members will be covered for loss of equipment and colonies due to destruction as a result of a notifiable disease infection. 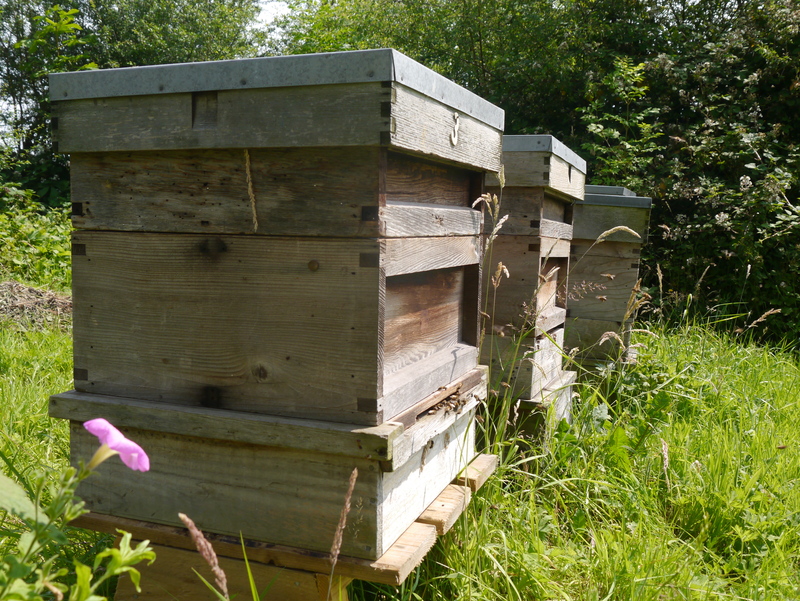 Three hives will be covered automatically in their membership [now £28.00/year], additional hives will have to be covered by additional premium payments to BDI. The scale of payments can be seen on the BDI website. Fresh news on the Asian Hornet is available on our Asian Hornet page. There have been sightings in Cornwall and Hull! Be prepared, check your knowledge and dust off your Nelson Hornet Traps! Red hot update from reliable sources, the sighting in Hull was apparently of a dead beastie…breath easy Yorkshire! The epidemiological working group have developed a standardised questionnaire to identify the underlying causal factors of losses and provide beekeepers sustainable management strategies.We now invite you to fill in the questionnaire for 2018 which you will find below. 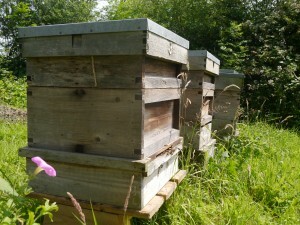 This will enable us to compare your answers with other beekeepers. With your data we can estimate the relative risk of colony losses for beekeeper decisions such as Varroa treatment, migration of colonies and comb replacement. We also aim to identify differences in relative mortality risk between regions. This will enable follow up research projects in specific regions. The Annual General Meeting (AGM) of RBKA was held on 14 November 2017 and the draft minutes are available here Draft Minutes RBKA AGM 2017. New Officers and Committee have been elected and their names appear at Links and Contacts. An amended Constitution has also been approved. The results of the 2017 RBKA Membership Survey are in, and may be viewed as a PowerPoint File [this file will download automatically and may then viewed in PowerPoint] or as a PDF File. Rest assured your Committee will be using this information to improve the Association and services and support it offers members.